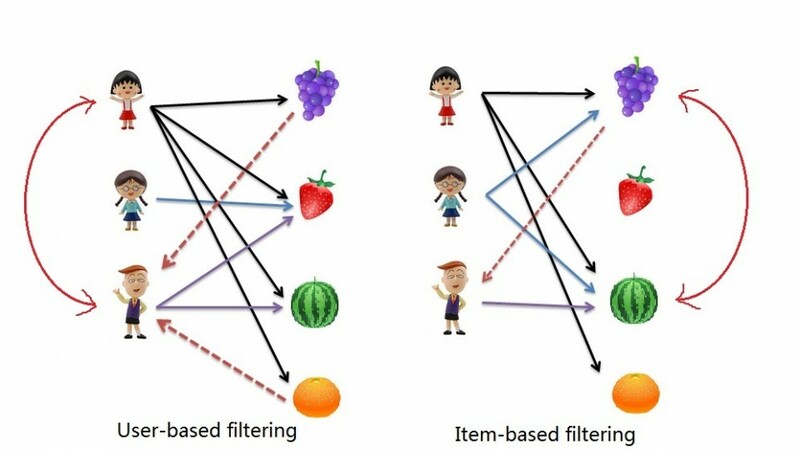 My data has to do with consumers and i want to suggest products to them and I found your code very useful for me.When I tried to use it for 1.000 consumers the code works fine.However, when I selected 200.000 consumers and I tried user-based collaborative filtering, R became extremely slow and the first 12 products recommended were exactly the same for any consumer. Could you suggest me anything for my case? I would like to continue to develop this to do more (and fine-tune), but wanted to share a good start. I wanted to give you sufficient credit where it is due! I found that vectorisation (writing the code in vector/matrix forms) reduces the runtime significantly. I uploaded the code to Github. Hope this helps.